Here’s a look at all the original shows that Apple has given the green light to, spending over $1 billion in high-quality TV programming expected to air as early as April 2019. Apple has expanded beyond its first TV shows, Planet of the Apps and Carpool Karaoke to now include full-length dramatic series in a variety of genres and voices, pulling from both famous and lesser known talent, favorites at Sundance and more. Below we have taken a closer look, starting with the most recently discussed shows and working backwards. This list is current as of March 19, 2019. Apple has approved the development of a ten-episode big budget science fiction series by Simon Kinberg and David Weil. While the name of the new series is yet to be announced, the sci-fi television show will be produced by Platform One. The story is expected to be character-driven with casting underway currently and production to begin this summer. Kinberg is known for his work on The Martian, Deadpool and X-Men movies, including its most recent film, Dark Phoenix (2019). Weil is lesser known, and currently working on The Hunt, an Amazon drama about New York City Nazi hunters set in 1977. According to Variety, Apple has apparently acquired the rights to the coming of age drama Hala, produced by Jada Pinkett-Smith that premiered at Sundance. 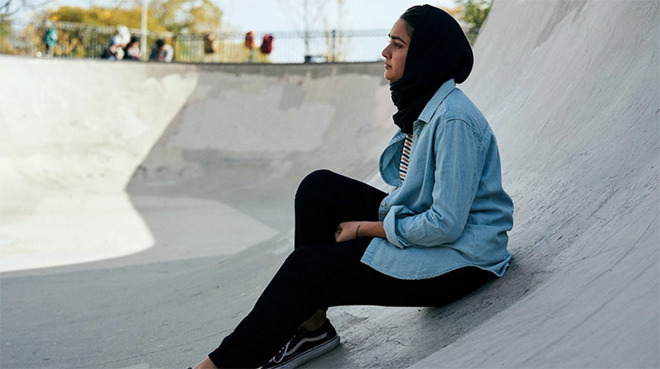 Hala is the story of a 17-year-old young woman, played by Geraldine Viswanathan, growing up in a Muslim household and attends a modern high school in Chicago, Illinois. Minhal Baig wrote and directed the drama. Known for reviving the Fast and Furious franchise, director Justin Lin has signed a deal with Apple according to Variety to produce content, although terms of the deal and the subject matter remain unknown. Lin has six years of experience at Sony Television and has directed the pilots for several television shows such as Magnum P.I., S.W.A.T. and Scorpion. Charlie Brown and Snoopy fans will be glad to hear that Apple’s developing some new shows and shorts based on the popular Peanuts characters, according to Deadline. Apple is collaborating with DHX Media, the company that owns Peanuts Worldwide. One of the projects includes a STEM (science, technology, engineering and math) special with Snoopy as an astronaut. Peanuts Worldwide also is working with NASA to promote STEM and space concepts to students. According to Variety, Apple has ordered a limited series with Jennifer Garner and J.J. Abrams as executive producer. The pair are known for their TV collaboration for the “Alias” series, which made Garner a household name. The new show revolves around the life of Amy Silverstein who was undergoing a second heart transplant and is supported by several women. Silverstein wrote a memoir about her experience in 2017, which is the main inspiration for the new show. Warner Bros. Television and J.J. Abrams' production company Bad Robot are producing the show along with support from Silverstein, Ben Stephenson, and Karen Croner. Image of Richard Gere in 2011 film shooting of Arbitrage, by Bobby Banks for Wire Image & Getty Images. CNBC reported that Apple is in discussion to acquire the rights for “Nevelot,” an Israeli drama starring Richard Gere with "Law and Order: SVU" showrunner Warren Leight as director and "Homeland" producer Howard Gordon as producer. The show is expected to be co-produced by Apple and 21st century Fox, which is now owned by Disney. This show is a marked difference from other Apple shows by depicting violent scenes. Known for his intriguing and very popular movies, The Sixth Sense and Unbreakable, M. Night Shyamalan has also had several large-scale failures such as The Happening and The Last Airbender. The new show is a psychological thriller that will be spread across ten 30-minute episodes. Shyamalan is developing the show with Tony Basgallop, according to Deadline. 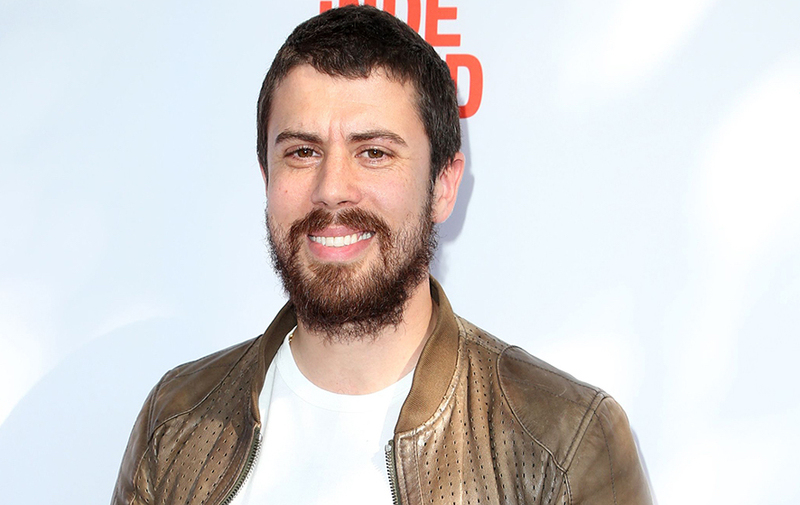 One of the primary characters, Sean Turner is played by Toby Kebbell, who gained acclaim for his roles in Kong: Skull Island and the Planet of the Apes series. His romantic interest Dorothy will be played by Lauren Ambrose, known for "Six Feet Under.” Rupert Grint, notorious for his role as Ron Weasley in the Harry Potter series, plays Dorothy’s brother. First announced in February 2018, the new show remains shrouded in some mystery. Tony Basgallop is the lead writer, known for "24: Legacy," "Inside Men," and "EastEnders." Additional support comes from executive producers Jason Blumenthal, Todd Black and Steve Tisch of Escape Artists production company and Taylor Latham as executive producer. 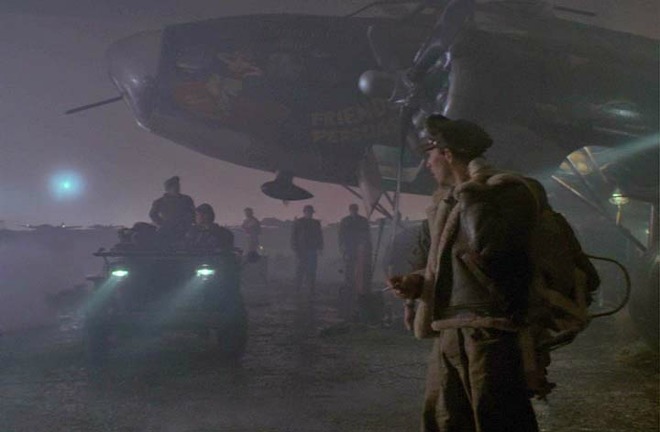 With production started in Atlanta, “Amazing Stories” is a reboot of the Steven Spielberg fantasy, sci-fi and horror series and features Edward Burns of “Public Morals” as a government agent, Bill Kaminiski. Showrunners include Edward Kitsis and Adam Horowitz, who are working alongside Amblin Television, Spielberg’s production company. The new ten-episode series has a budget of $5 million allocated per episode and is expected to have some similarities to the popular suspense TV series "The Twilight Zone” according to the Wall Street Journal. Apple has placed an order for a dramatic series “Swagger,” based on basketball player Durant’s experience in basketball as part of the Amateur Athletic Union (AAU) league that is focused around the interactions among players, coaches and their families in Washington, D.C. Produced by CBS, Imagine Television operated by Brian Grazer and Ron Howard and Durant's Thirty Five Ventures, the show will be creatively run by Reggie Rock Bythewood, known for "Shots Fired" and the B.I.G. biopic “Notorious." Durant will also serve as executive producer, according to Variety. Word that Apple had placed an initial order for two seasons for an untitled morning show drama based on the Brian Stelter novel Top of the Morning: Inside the Cutthroat World of Morning TV, spread in November 2017. Jennifer Aniston and Reese Witherspoon are expected to both star in and serve as executive producer for the series, which is being produced by Jay Carson, known for Netflix’s "House of Cards” series. Variety also reports that Billy Crudup will be joining the show as Cory Ellison, the president of a network news division, while Gugu Mbatha-Raw will star as Hannah Shoenfeld, the lead talent recruiter. Known for “Shameless" and "The Leftovers” TV series, Deep Impact and Pay It Forward, Mimi Leder will be directing the new dramatic series. Kerry Ehrin will serve as executive producer. The show will provide "an inside look at the lives of the people who help America wake up in the morning, exploring the unique challenges faced by the women and men who carry out this daily televised ritual,” according to Variety. In February of 2018, Apple renewed its popular "Carpool Karaoke” series for a second season. These episodes are now available thorugh the Apple TV app in addition to being on Apple Music. The Apple TV app is available on iPhones, iPads, and the Apple TV. The second season premiered October 12 with new episodes expected every Friday. Guests include Snoop Dogg, Weird Al Yankovic, Andy Samberg, Nick Offerman and Matthew McConaughey. Apple has acquired the rights to the series "Defending Jacob" based on the bestselling novel by the same name, according to Variety. The show will star Chris Evans, known for his titular role as Capital America. Evans is expected to play the role of the father in the TV series whose 14-year-old son is accused of murder. Mark Bomback who is known for writing the scripts for both War for the Planet of the Apes and Dawn of the Planet of the Apes, will act as showrunner and writer. First announced in May 2018, Dickinson is a new 30-minute comedy series centered around the life of former poet, Emily Dickinson. The story is set to examine the 19th century world of Dickinson from a comedic angle and will star Hailee Steinfeld as Emily, according to Variety. Steinfield is known for movies such as True Grit and Pitch Perfect. This would be her first TV series. Jane Krakowski famous for "30 Rock,” will star as Emily’s mother. David Gordon Green is director and executive producer while Alena Smith will write and executive produce. 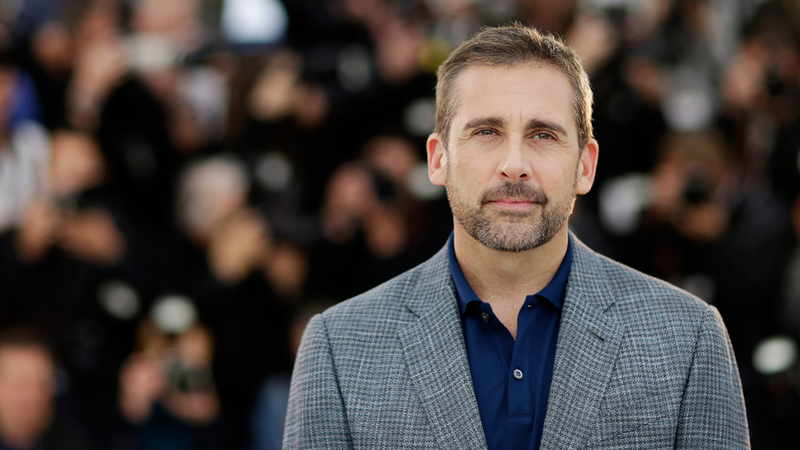 Additional production support will come from Darlene Hunt, Alex Goldstone from Anonymous Content and Michael Sugar and Ashley Zalta via Sugar23 Productions. According to Deadline, Apple has ordered ten episodes of Isaac Asimov’s famous sci-fi epic, “Foundation” adapted by Skydance Television. David Goyer and Josh Friedman will act as executive producers and showrunners. Additional executive producers include Isaac Asimov's daugher, Robyn Asimov, Marcy Ross, David Ellison and Dana Goldberg. While many studios from Fox to Sony and Warner Bros. have wanted to adapt Asimov’s books, none have succeeded in launching a full feature film. Asimov’s work is extensive and the scope of the story has defeated prior producers. The novel Foundation, on which Apple’s new series is based, centers around a psycho-historian who predicts the fall of the Galactic Empire and is concerned about preserving human knowledge. According to the New York Times, Apple purchased the rights to the “Losing Earth” TV series by Anonymous Content, a firm operated by Laurene Powell Jobs, the widow of Apple co-founder Steve Jobs. Rich and Steve Golin, brothers who helped found the company, will serve as executive producers. The TV series is based on an extensive article of 30,000 words by Nathaniel Rich for he New York Times magazine that took up the whole issue and addresses climate change and activists who attempted to take action before the issue became well known. Apple is developing an untitled drama about the life of Hilde Lysiak, a preteenage girl who exposed a murder in the the town of Selinsgrove, Pennsylvania via the local newspaper, the Orange Street News. 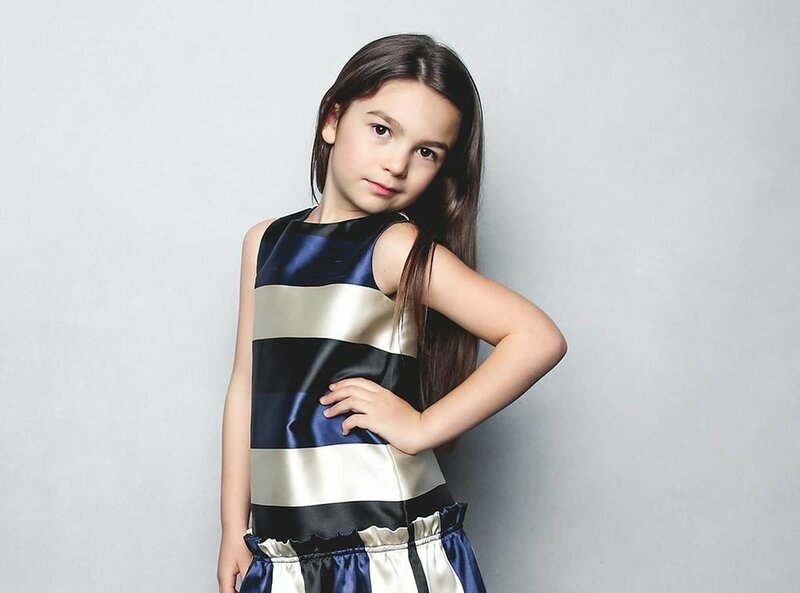 The fictionalized drama features eight year old actress Brooklynn Prince who won awards for her role as Moonee in The Florida project, according to Variety. In the adaptation, the protagonist, young Brooklyn Prince, moves from Brooklyn to a lakeside town where she exposes a murder that residents including her father, are doing their best to hide. The show is being executive produced by Dana Fox and Dara Resnik, with help from Joy Gorman Wettels and Sharlene Martin, while Jon Chu will direct, under Anonymous Content and Paramount Television. According to Variety, Apple has ordered a half-hour comedy series based in a video game studio, featuring Charlie Day and Rob McElhenney, known for "It's Always Sunny in Philadelphia” as both writer and producer. Ubisoft, the famous gaming publisher, is producing the show in tandem with Lionsgate-3 Arts Entertainment. Based on the popular Min Jin Lee novel, Pachinko, the TV series covers the lives of four generations of a Korean immigrant family, based in Korea, Japan and the U.S. Known for her writing credits on shows like “Under the Dome" and "The Killing,” Soo Hugh serves as showrunner, writer and executive producer, according to Variety. Media Res, a small production company, will handle additional production duties. Jason Momoa as Aquaman, Image via Warner Bros.
First announced Jan 2018 as an "epic, world-building drama" set in the future, "See" is one of the most well known of the upcoming Apple projects. The story is written by Steven Knight of "Peaky Blinders" and directed by Francis Lawrence, known for The Hunger Games: Catching Fire and Mockingjay Parts 1 & 2. 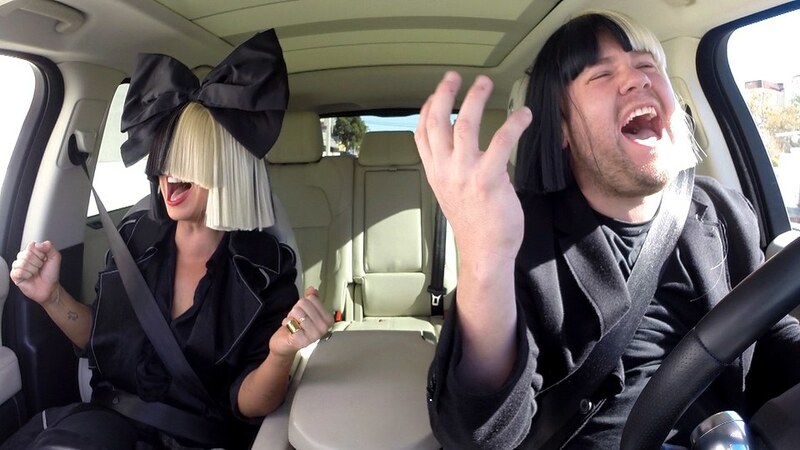 Created by Chernin Entertainment and Endeavor Content, See was purchased by Apple. Jason Momoa known for his titular role as Aquaman and as Khal Droga in “Game of Thrones” plays the main character, Baba Voss. Additional cast members include Alfre Woodard, known for her role as Mariah in the Netflix show “Luke Cage,” according to Variety. Woodard will play the role of Paris, an advisor and priestess. Sylvia Hoeks, known for playing Luv in Blade Runner 2049, will play Queen Kane. Archie Madekweas known for his performance in the miniseries adaptation of Les MIserables, will play the role of the son. The series is expected to last for eight episodes. Back in December of 2017, Variety reported that Apple was developing an untitled Ronald D. Moore space drama set in an alternate timeline where the world was at war in space since the 1960s. Moore is known for producing the "Battlestar Galactica" TV series reboot and "Star Trek: The Next Generation.” Additional production support is expected from Matt Wolpert and Ben Nedivi, known for Fargo, and also Sony Pictures Television and Tall Ship Productions. Joel Kinnaman, known for Robocop, Michael Dorman of the Amazon series “Patriot” and Sarah Jones of “Damnation” on the USA network, are currently involved in the project, according to Variety. Apple is developing the popular 1980 Terry Gilliam fantasy movie into a show with Gilliam serviing as executive producer, according to Deadline. Co-producers include Anonymous Content, Paramount Television, and Media Rights Capital. The story centers around a young boy who encountrs bandits that are using a map to travel through time and steal loot while being chased by the Supreme Being and encountering numerous characters along the way. According to Variety, Apple has ordered an English version of the French Language show, Calls. The French version consists of real-world audio and images in a short-form series featured on Canal+. Apple is apparently in discussion with Irish studio Cartoon Saloon to produce its own animated movie, according to Bloomberg. Cartoon Saloon is known for movies such as The Secret of Kells, The Song of the Sea and The Breadwinner. Apparently, finalizing a distribution deal is holding up the project. The film may have both a digital release and a theatrical one, and plot details have not yet been shared publicly. Read Part 2 for the remaining list of expected TV shows and movies on Apple TV.